BMW Team Studie has confirmed that its two M4 GT4s will compete in the inaugural GT4 Asia series next season. The Japanese squad won Blancpain GT Series Asia’s GT4 Teams’ title earlier this year and are now switching to the rebranded GT4 Asia championship which is taking place on the same weekends as Blancpain GT World Challenge Asia in 2019. 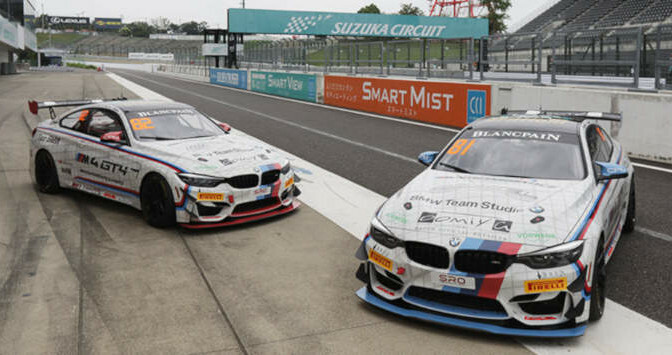 Sunako Jukuchou and Takayuki Kinoshita, who won five times for BMW Team Studie en route to second in this year’s GT4 Drivers’ standings, return aboard one of the M4s. 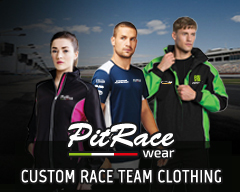 The second driver crew will be announced at a later date. BMW Team Studie were arguably the strongest GT4 outfit over the second half of this season, and team boss Yasuaki ‘Bob’ Suzuki is now hoping to carry that same momentum into 2019. Studie’s GT4 entries follow that of Craft-Bamboo, which earlier this week confirmed its Mercedes-AMG would be returning as part of the team’s new partnership with the German manufacturer. Further announcements are expected shortly. 2019’s six-round GT4 Asia campaign begins at Sepang in Malaysia on April 6/7.